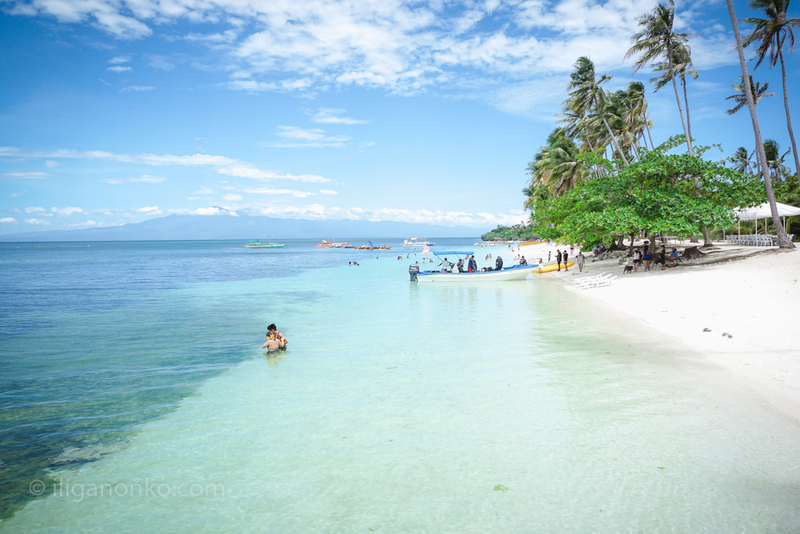 If you love secluded pristine beaches, Paliton Beach in San Juan, Siquijor is one of those places that will take your breath away. 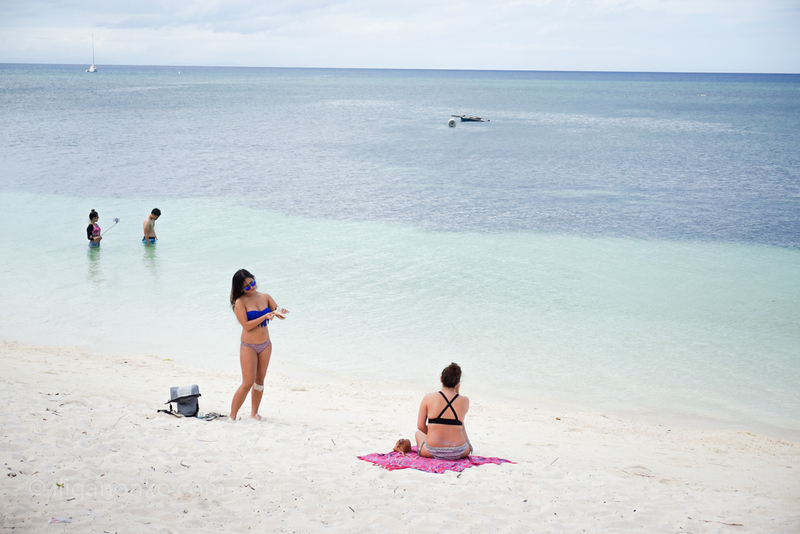 This strip of white sand facing the crystal clear waters of this part of the island is a perfect place to relax and laze around. Still undeveloped, there are no stores here, no bars, no “amenities” just the trees and the coconuts to provide shade from the searing heat of the sun. 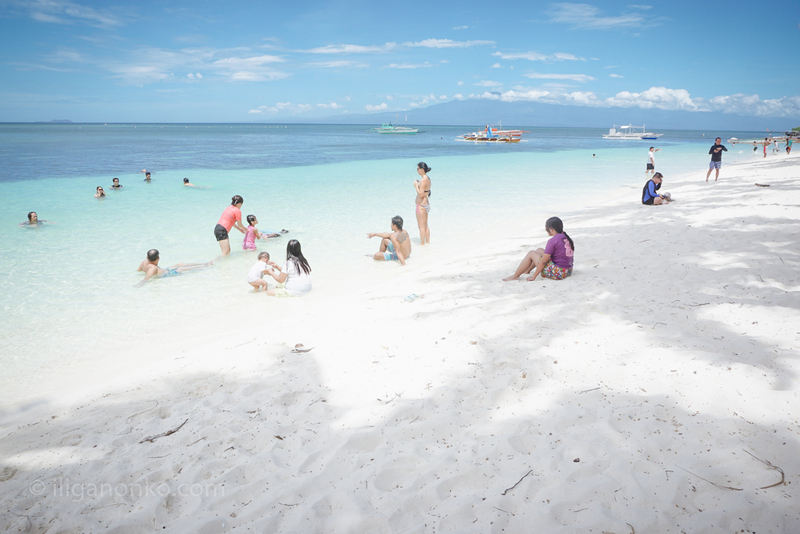 I went there during the Holy Week, the island’s peak season, but I was surprised to see that there are very few people in the area. 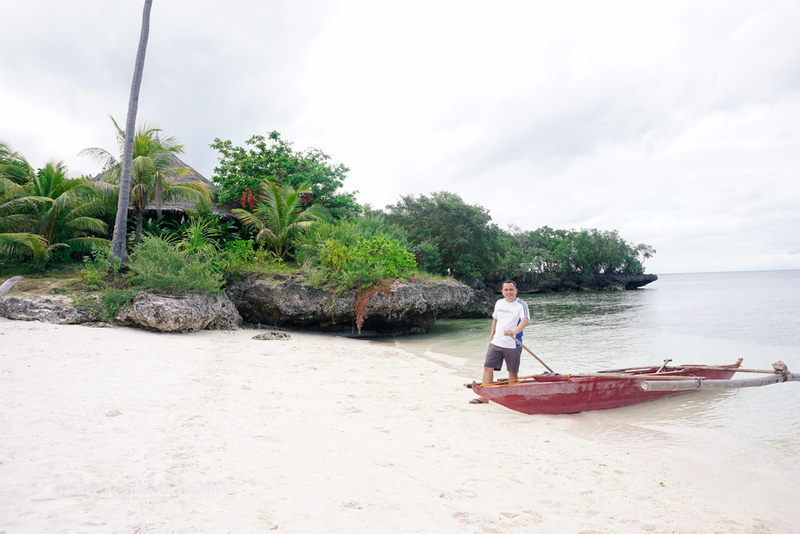 I guess not everybody would love to hangout in this “wild side of Siquijor”. 1. Bring food and lots of water. The heat makes you drink water like an elephant. 2. A hammock would be nice. I’ve always seen picture perfect photos of people lying in hammocks under a coconut. This is a perfect place to have your picture doing that. 3. Don’t forget to bring sun protection. 4. There are no readily available transportation in area, so if you go there on a hired tricycle, make sure that you advised the tricycle driver to pick you up on a designated time. It’s a very long walk going to the main road. 5. Stay away from the rocky side of the beach. It’s great to do selfies on that area but we saw several sea snakes. The locals told us it is poisonous, so beware. I have heard that Cocogrove Beach Resort bought a portion of the area and is probably negotiating to buy the entire strip. So I guess we were lucky to be here before it is being developed. Once the resort puts in amenities, I’m sure it will be frightfully expensive. When you are in Siquijor make sure you visit this place. 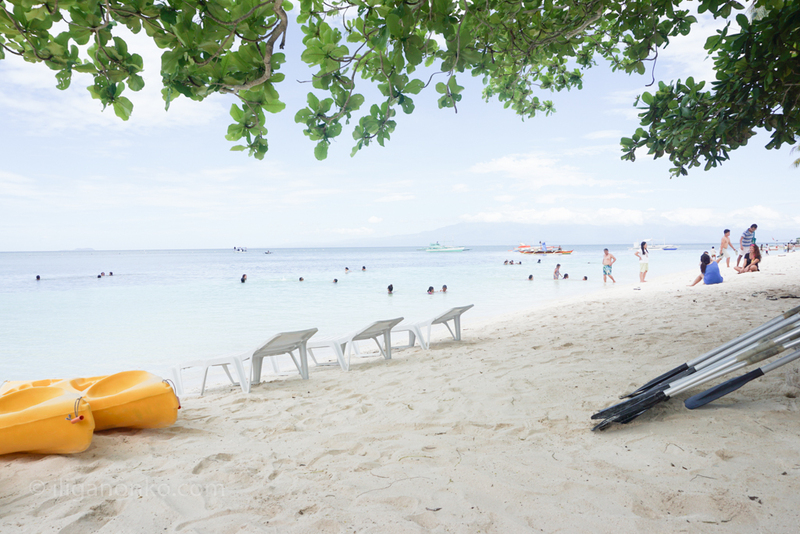 Just tell the tricycle driver you want to go to Paliton Beach and he will transport you to this lovely “paradise”.